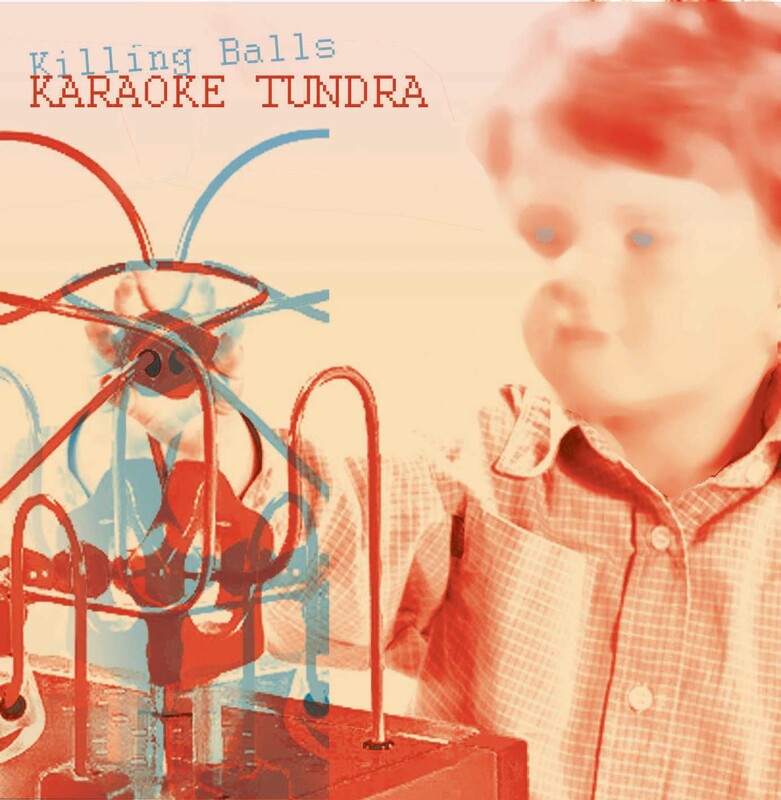 Karaoke Tundra handles brave sounds and he’s extremely good at it; these 4 tracks have the peculiarity to sound strong and deep, enjoyable and funny to listen to while leaving a spot of entertained interest in the listener’s head. Despite the extremely reduced choice of channels in each song, everything works so nice that it’s impossible to turn off the player after the first listen. One is simply induced to press play on tape again and get back to that “what did I just hear?”. All is moving around hip-hop and direct beats with blips and hi-pitched turntable/sampling enjoyment and one simply wonders what’s going on next; in fact, a point of strength in K.Tundra’s music is being capable of varying amidst a vast assortment of moods while keeping an invariable approach toward the beat. Karaoke Tundra has released a full-lenght (from which these 4 tracks are extracted) on the CD label Mufonic recordinx and features the presence of skillfull hands like DJ Spinhandz, MM tm, Mastroianni, Bourek, Blue M, ok_01.